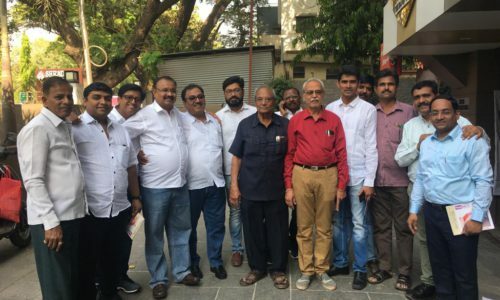 Andhra Pradesh Corrugated Box Manufacturers’ Association (APCMA), affiliated to FCBM- the apex body of Indian corrugated packaging industry and Print-Packaging.Com Pvt. Ltd. (PPCPL), the organizer of PackPlus Exhibition have joined hands to organize the CorruPack 2013. Building on the success of CorruPack 2010, the event is back in 2013 on popular demand, only to be bigger and better. The four day event will be held from 5-8 July, 2013 at HITEX International Exhibition Centre- Hyderabad. The Indian Corrugated Box Manufacturing Industry, worth INR 15,000 crore, is growing at a rate of 12-14% annually. Matching footsteps with the global quality standards, the Indian manufacturers are speedily moving towards modernization. The ‘next generation’ corrugated packaging manufacturers in India are ready and eager to embrace new technologies that can help them meet the demands of Quality & quantity of their customers. Reflecting these radical trends, CorruPack 2013 will provide a platform to the emerging trends and evolving technologies that will trigger the future growth of the corrugated box industry. “There is a need for a standalone Corrugated Box Machinery exhibition in the country as the packaging and printing shows where these exhibitors participate are no longer able to meet their aspirations. 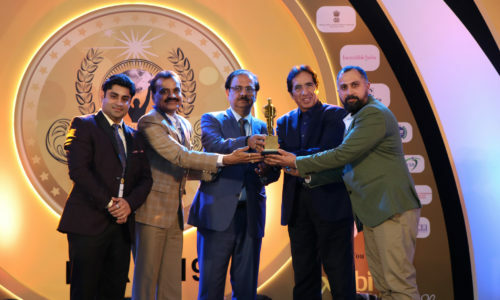 The Corrugated Box Manufacturers also are looking for a more focused events that truly reflects the needs of the thriving industry,” says M V M Bharat, President, APCMA. Exhibitors will include suppliers of corrugated box manufacturing machinery, heating systems, boilers, converting & ancillary equipment, testing equipment for paper & packages, starches, adhesives, stitching wires, inks, anilox rollers, flexo plates, computer software developers for box design & process control, kraft paper mills & paper dealers. The corrugated box manufacturers, suppliers and users of corrugated boxes will visit the Show from all parts of India and neighboring countries. 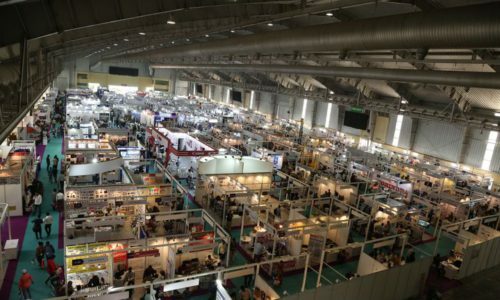 “The 2010 edition of CorruPack had seen the largest gathering of corrugated box manufacturers ever and the exhibition had featured more than 100 providers of machinery and materials to the industry with many exhibiting running machines for the first time in India. We are happy to jointly organize the 2013 edition of the Show with APCMA and hope to add more value to the event with the concurrent CorruPack Summit 2013 Conference,” says Neetu Arora, Director, Print-Packaging.Com (P) Ltd.- the co organizer of the show.